Sounds lovely! 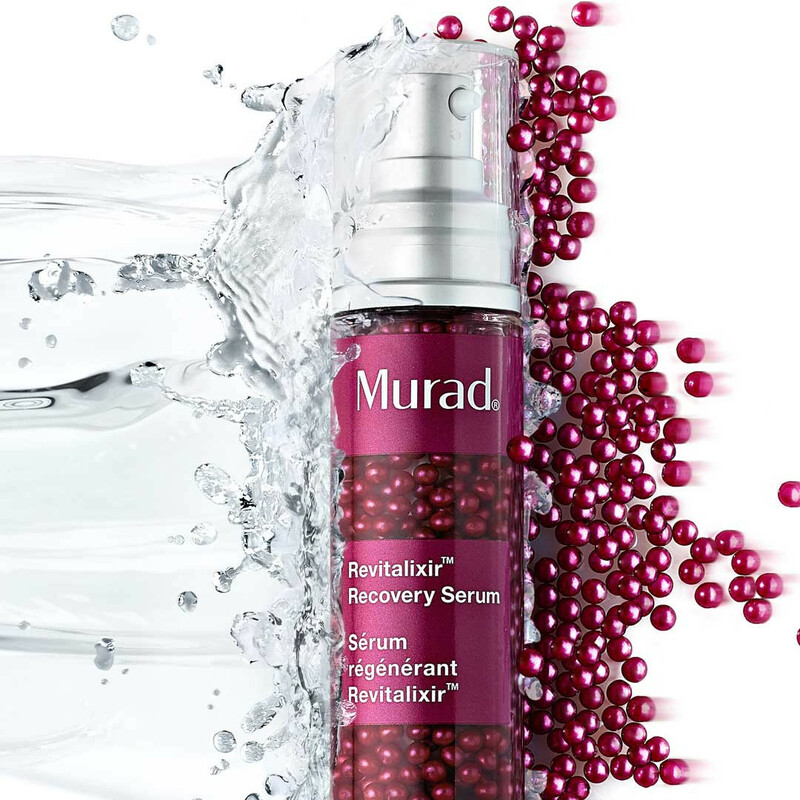 I love a good gel serum and I'm always looking for more radiance! This sounds so lovely, I might have to pick this up! I love the texture! Looks perfect for my oily skin.